Late last month saw the return of the Fabriclive series which showcases the talents of the DJs that play at London’s Fabric. 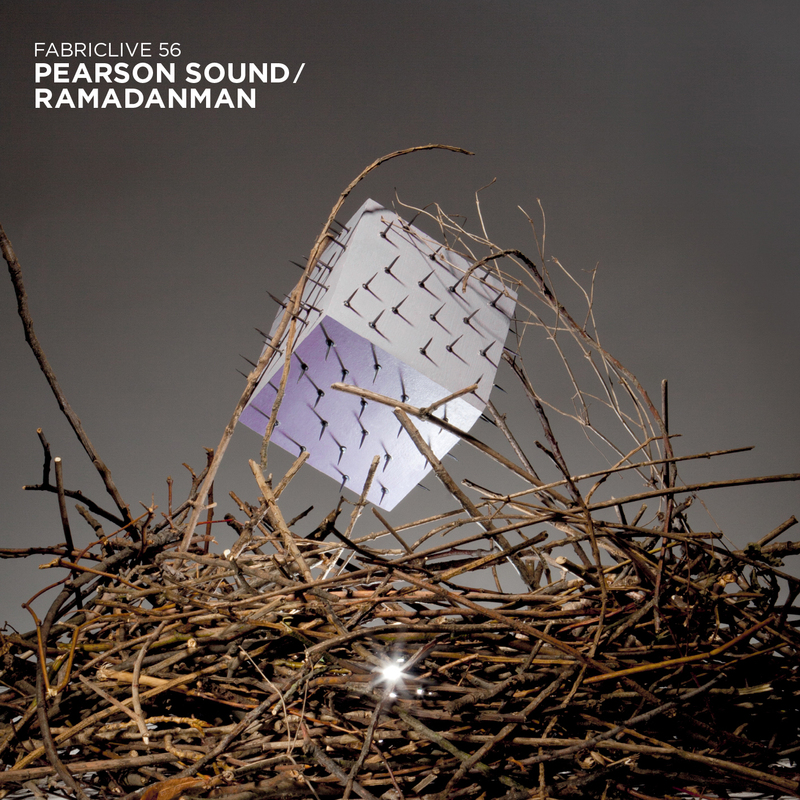 This time round it was the turn of Pearson Sound (formerly Ramadanman) to give us an insight into the sound of one of the most hyped DJs in bass music. The choice to have Pearson Sound, aka David Kennedy, to produce this latest mix is smart yet unsurprising. Unsurprising, as Kennedy’s label, Hessle Audio, have a residency at Fabric and himself and fellow Hessle head honcho Ben UFO are seen headlining up and down the country. Smart, as the rise of bass music – with its associated entourage of juke, garage, techno and post-dubstep sounds – has been the most exciting sound in electronic music over the last twelve months and Hessle have been at the forefront with a string of excellent releases, most notably Kennedy’s own ‘Work Them’ and ‘Glut’, released under his Ramadanman guise, along with others from Joe, Pangaea and James Blake. On this mix, around half the tracks are Kennedy’s own productions or re-fixes, but this is not an effort in self-promotion. Many appear in snippets, remixed or have elements juxtaposed with other tracks. The mixing is flawless, to the point that both the tracklisting and the track sequencing don’t bear too much relevance to what you’re actually hearing. BPMs change as frequently as the genres. If you like the direction that electronic music has been travelling recently – towards variable, but generally slower, BPMs and a potent, but an intelligent, use of bass and percussion – then this is mix is for you. It’s also an opportunity to look into the musical mind of one of the most exciting British producers right now. Two excellent reasons to buy it then. This entry was posted on 2 April, 2011 at 2:28 pm and is filed under Reviews, Stream with tags bass, fabric, hessle audio, juke, pearson sound, post-dubstep, ramadanman. You can follow any responses to this entry through the RSS 2.0 feed. You can leave a response, or trackback from your own site. Totally agree with you, it’s a killer mix!